When a flood or storm strikes, make sure you call 911 Restoration Kansas City Metro right away. Disasters can often come without warning and you need to make sure that any damage your home may have sustained is repaired as soon as possible to prevent further problems. Luckily, 911 Restoration Kansas City Metro’s water damage Independence specialists have a fast 45-minute response time that can help provide your home with timely repairs and restoration. Our team of IICRC certified specialists are fully trained and equipped to repair and restore all kinds of water-caused issues such as roof leaks, toilet overflows, or pipe bursts. 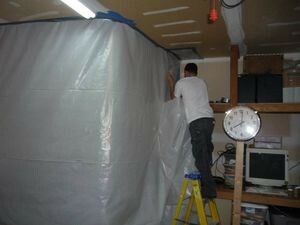 Our technicians will be repairing and restoring the water damaged section with the highest level of quality. We work with only your absolute satisfaction in mind. By providing you with quality water damage repairs and restoration, we can make sure that your home is given a fresh start! Values you as a client. Works with your insurance company. With Independence being near to both the Missouri and Kansas rivers, heavy rain could lead to flooding which could harm your home. This catastrophe can happen when you least expect it and our technicians are well-aware of this. That’s why our services are available 24/7all year-round for your convenience. With our availability, you can rest assured that the problem can be worked on by our technicians within the hour of your call. 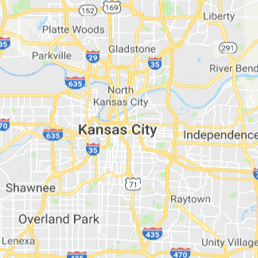 With 911 Restoration Kansas City Metro’s year-round availability, fast response, and quality services, you can expect your home to get back in shape even after major water disasters like flooding or sewage overflows. Upon arriving on your property you can expect our crew to provide you with a free thorough inspection and estimate to give you a better understanding of the issue. Once we’ve determined the extent of the damage, we will be working with your insurance company to help you file your claim and to provide you with an affordable price. With a comprehensive solution to all of your water emergencies, 911 Restoration Kansas City Metro is your go-to company for quality repairs and restoration services. We take pride in providing homeowners with a fresh start through the assistance we extend. 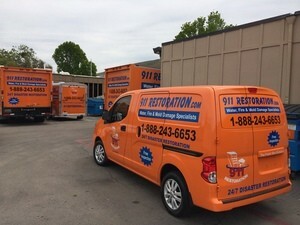 When you need a flood or sewage backup taken care of, only 911 Restoration Kansas City Metro can provide you with quality repair and restoration from start to finish. Give us a call today!